Boris Kodjoe at the 2011 Toronto International Film Festival. Boris Kodjoe is an Austrian-born American actor. Before starting his career in acting, Boris Kodjoe graduated from Virginia Commonwealth University with a marketing degree. While there, he had a great college tennis career. In 1995, he was in the music video for “Red Light Special” by TLC. His acting debut was on an episode of The Steve Harvey Show. Though he has acted in many films and TV series, Boris Kodjoe is probably most known for the film Brown Sugar and the series Soul Food. Currently, Kodjoe has a continuing role on the FOX comedy The Last Man on Earth. Boris Kodjoe at a performance of The Hot Chocolate Nutcracker in December 2010. Boris Kodjoe is a famous Austrian-born American actor and former model, who was born on March 8, 1973. As a person born on this date, Boris Kodjoe is listed in our database as the 3rd most popular celebrity for the day (March 8) and the 46th most popular for the year (1973). People born on March 8 fall under the Zodiac sign of Pisces, the Fish. 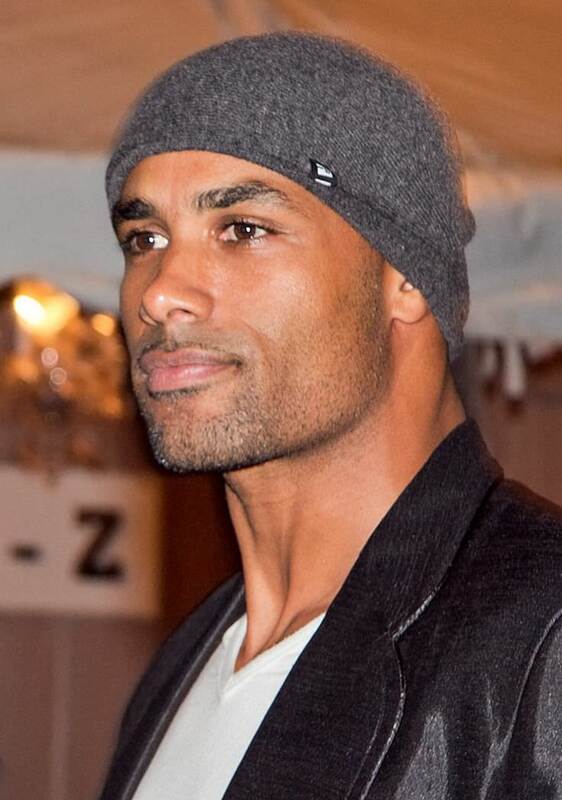 Boris Kodjoe is the 205th most popular Pisces. Aside from information specific to Boris Kodjoe's birthday, Boris Kodjoe is the 3rd most famous Austrian and ranks 31st in famous people born in Vienna, Austria. In general, Boris Kodjoe ranks as the 2586th most popular famous person of all time. “The Famous Birthdays” catalogs over 25,000 famous people, everyone from actors to singers to scientists to serial killers and more. If you're curious to see who was born on your birthday, you can use our database to find out who, what, where, when and why. You can search by birthday, birthplace, claim to fame or any other information by typing in the search box, or simply browse our site by selecting the month, the day, the horoscope, or any other clickable option.